2019 marks 20 years since The Wardrobe first opened it's doors. This year will be a year of celebration for the venue and our team, with a week of events taking place in September as the culmination of the year honouring all elements of The Wardrobes entertainment history. 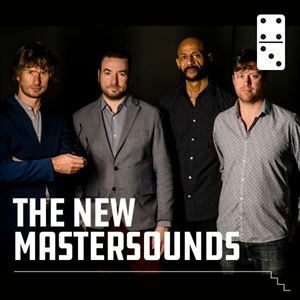 The first of these events we're pleased to announce, The New Mastersounds and The Dig Family return for a special one off event to kick start the week. The Dig Family dj'ed the opening night at The Wardrobe so come and join us to party like it's 1999!